What is this Waste Disposal Contract for? A business involved in waste collection and disposal can usefully use this waste disposal contract. While fairly balanced, it is written from the contractor’s, rather than the client’s, point of view. 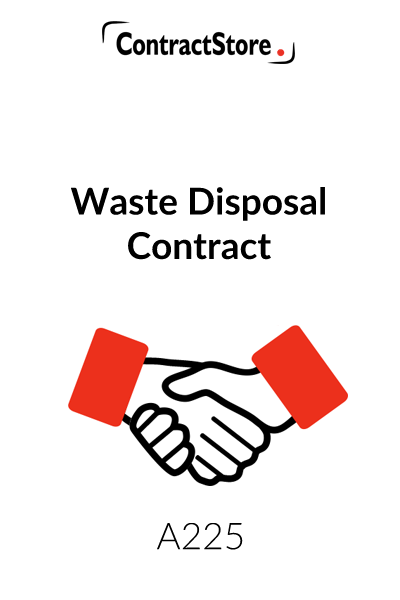 A waste disposal contract is a fairly practical document and it covers scope of services, frequency of collection, contract duration and fees. complaints procedure: it is useful to have a system per written notices if the client has any problem with the contractor’s workforce etc. 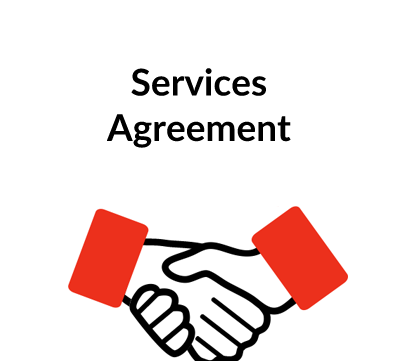 There is a one-page form of agreement, a set of terms and conditions and a schedule which will specify details of the services, charges, frequency of services and of payment etc. This waste contract is intended for use by a company that provides waste collection and removal services – including shredding of confidential waste. While written from the service provider’s point of view it is fairly balanced and covers the main issues that a client would want to see in such a contract. The agreement is made up of three separate documents – a Form of Agreement, Terms of Business and a Schedule which will be filled in with details of the services and charges. The document is designed for flexible use –the Terms of Business will be attached to the Form of Agreement when it is signed by the parties. The Terms of Business can also be used on their own without the Form of Agreement, and given to a potential client by the firm when being asked to tender for work. This is the document to be signed by both parties. In addition to filling in the full names and address of each party, the commencement date and duration need to be completed. Clearly, the Form of Agreement may need to be tailored to particular circumstances. Before it is signed – there should be two copies, one signed by each party – the Terms of Business and the Schedule with details of the services and charges should be attached. This states the firm will supply the services set out in the Schedule. As drafted, our contract is for an initial period as shown in the Form of Agreement which is then rolled over from year to year until either side gives notice to the other to bring it to an end. The details are to be set out in the schedule. 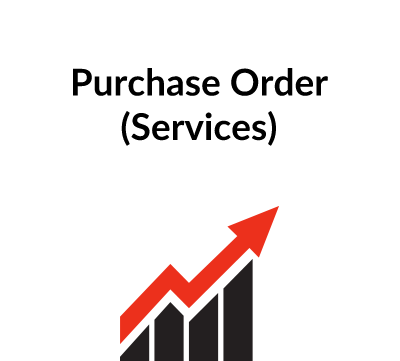 The contract contemplates a fixed monthly fee for routine services with any other services that are ordered by the client being paid for by reference to hourly or daily rates that are also to be set out in a schedule. Payment will be monthly in arrears and the firm can claim interest on late payment. If there are cost increases for the firm due to legislation or fuel prices increasing, these can be passed on (subject to client agreement). There is also provision for an annual adjustment in the charges which will either be negotiated or fixed by reference to a formula such as RPI (Retail Price Index) – with details set out in the Schedule. This specifies the firm’s obligations including the shredding of confidential waste when relevant and it allows for the firm to provide waste collection equipment. The client is required to give access to the firm’s staff when collecting waste material and to ensure that its own staff are instructed on proper disposal so as to avoid problems for the firm’s shredding equipment. The firm is required to maintain public liability insurance and is liable up to the specified amount for loss of client property caused by its proven negligence. 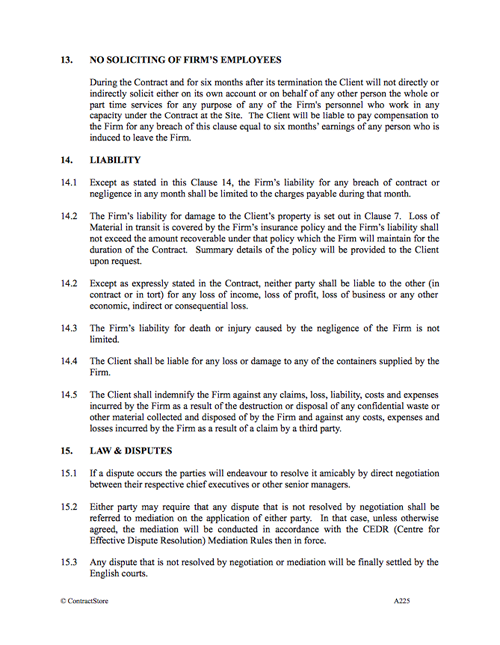 However, it is not liable for any other loss of client’s property – e.g. if important documents of the client are inadvertently put in the waste bins for collection by the contractor and then shredded or destroyed. Each party will have a designated representative and this clause has a simple procedure for all complaints to be in writing and investigated. This gives the firm a right to suspend the services if the client does not pay the charges on time. If either party becomes insolvent or commits a material breach of the agreement then the other party has the right to terminate the Agreement. If an event beyond the control of ether party occurs, then that party’s obligations are, in effect suspended. Without such a clause the firm might face a claim from the client if he does not continue to perform the contract because of some problem beyond his control such as flood or fire. If the force majeure event goes on beyond a specified period, either party can terminate the contract. Both parties are subject to non-disclosure obligations with regard to confidential information they receive. The client is not allowed to offer a job to any of the firm’s staff and if it does so there is a payment to be made. This is an important clause to protect the contractor from unlimited risk of claims. It limits his overall liability to an amount that is related to the charges payable by the client or the amount recoverable from insurers when a loss covered by the contractor’s insurance. Neither party is liable for the other’s indirect and consequential losses. There is a progressive system of dealing with disputes – direct negotiation, mediation and then the courts. For more on mediation see our free document Z140. For information on CEDR, look at their website – www.cedr.co.uk. The clause contains some paragraphs with what lawyers call ‘boiler plate’ provisions – i.e. some standard wording designed to tidy up the agreement. It is usual to have a clause such as this, stating that notices (e.g. to terminate the contract) must be given in writing and specifying the method of giving notice – in this case by hand, by fax or by post. Routine operational notices can be by email.